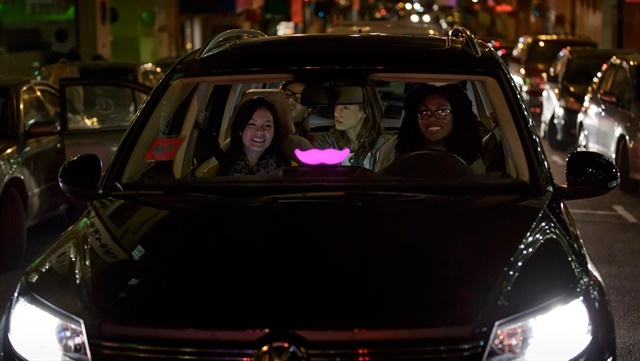 The Long Beach City Council has turned down a nine-month trial program that would allow the ride-hailing companies Uber and Lyft to pick up and drop off passengers at Long Beach Airport, according to a report by The Los Angeles. The Long Beach City Council unanimously voted to delay the proposal for 90 days to get input from taxi companies, car rental companies, and the local public. Currently, car-hailing services can drop off customers at any airport but must enter into an agreement with the airports to pick up travelers at the terminals. Car-hailing companies have reached such agreements with local airports including Los Angeles International Airport, John Wayne Airport, and San Diego International Airport, according to the report. Click here for the full Los Angeles Times report.